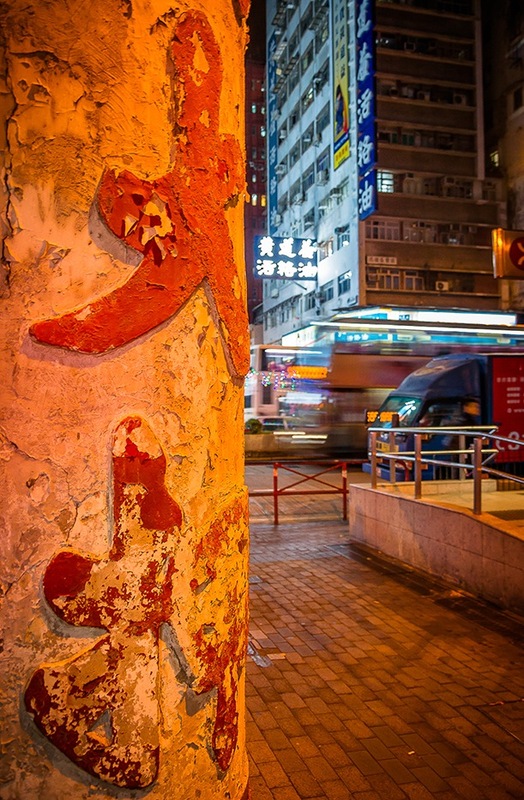 Amidst the clutter of Hong Kong’s signscape, one emblem stands out. It looks a bit like a medal attached to a ribbon, although it actually represents a bat holding a coin – two symbols of wealth and good fortune that are meant to reassure customers who are inevitably a bit down on their luck. These are the signs of pawn shops, and whether you’re in Central or Tsuen Wan, Sai Kung or Aberdeen, they look roughly the same. 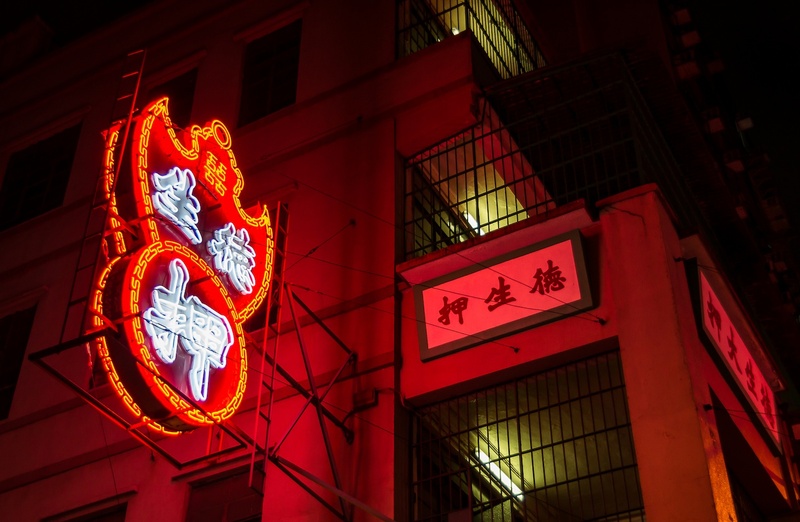 In Hong Kong, a city that changes in a heartbeat, the pawnbroker’s trade is a rare emblem of stability, a way of life defined by centuries of tradition. Sure enough, Yau On is marked by the same unmistakable sign. When Hung first opened the shop in the 1980s, he commissioned a sign made of brass, but ten years ago he decided it wasn’t eye-catching enough. “So we ordered an LED one instead,” he says. 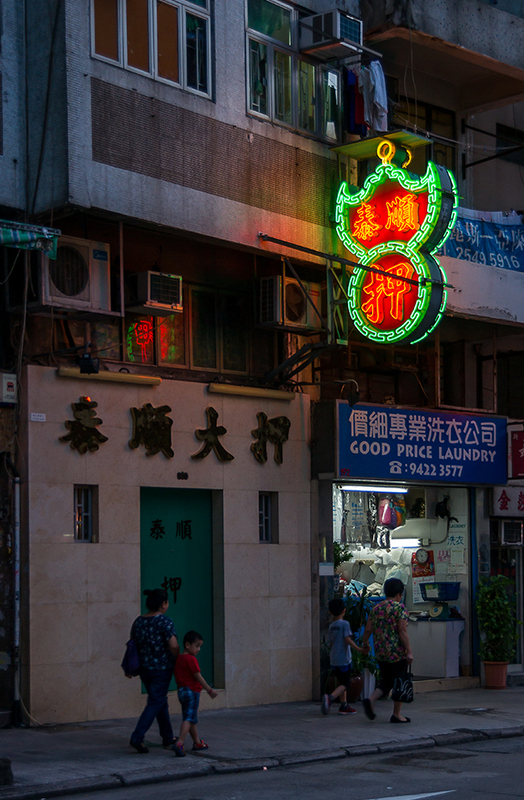 Its bright red and green lights glow amidst the concrete surroundings of Jade Plaza, an anonymous commercial block in suburban Tai Po. 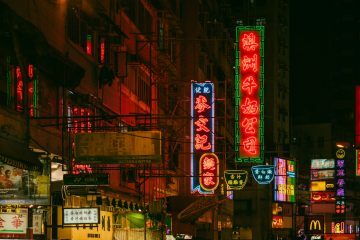 There are 205 pawn shops in Hong Kong – a number that has increased in recent years, as more and more people are on the hunt for easy credit. 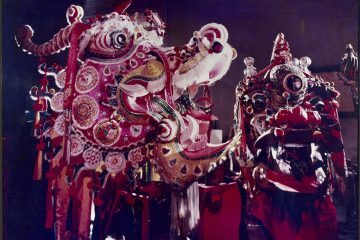 Hung got into the business after he moved to Hong Kong from mainland China in 1956, when he was 13 years old. Like most people who enter the trade, he was brought in by a relative who was already working in a pawn shop. After a decade in the industry, he left to become a taxi driver, but he eventually returned to being a pawnbroker. “I missed the independence,” he says. It’s a trade with deep roots. 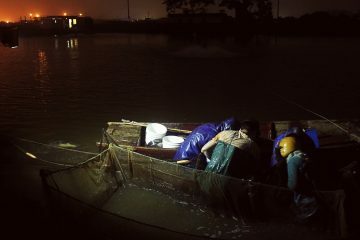 Pawnbroking goes back thousands of years, further than anyone has recorded, and its origins in China are similarly murky. 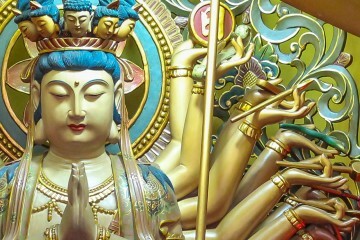 One theory holds that it emerged in China during the Northern and Southern Dynasties (386-589), a couple of centuries after Buddhism had spread into the country from India. Monks took it upon themselves to loan money to the needy in exchange for goods. 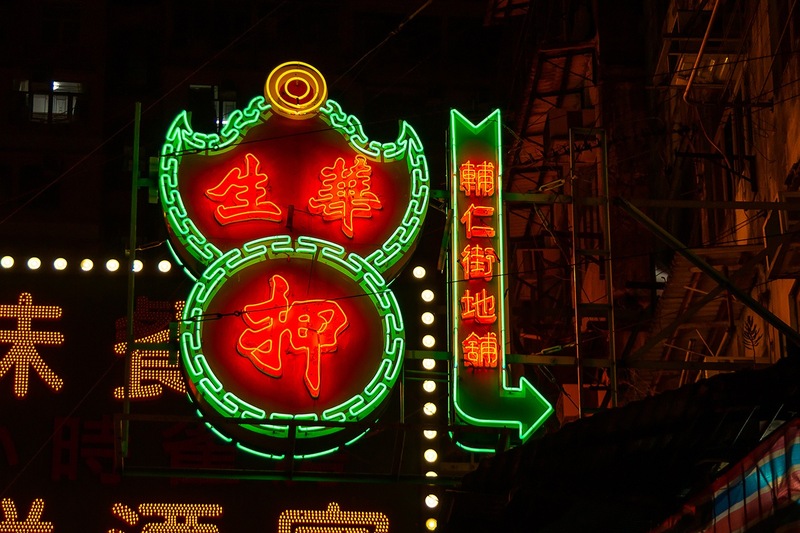 Although other theories suggest pawnbroking predates the arrival of Buddhism in China, it’s clear that for many years, it was temples that served as de facto pawn shops. China’s dynastic governments regulated the pawnbroking industry in various ways, but the current system evolved during the Qing Dynasty (1644-1911). According to anthropologist Chui Kit-ching’s The Secret Behind the Screen, quite possibly the most comprehensive account of Hong Kong pawn shops written in English, there were four types of pawn shops in the Qing era, ranked according to size. Din2 (典) was the largest, followed by dong1 (當), zat1 (質) and finally aat3 (押), the smallest. Because Hong Kong was a rural backwater, only aat3 could be found here. There were 16 registered pawnshops in the whole of Xin’an County, which spanned present-day Shenzhen and Hong Kong. 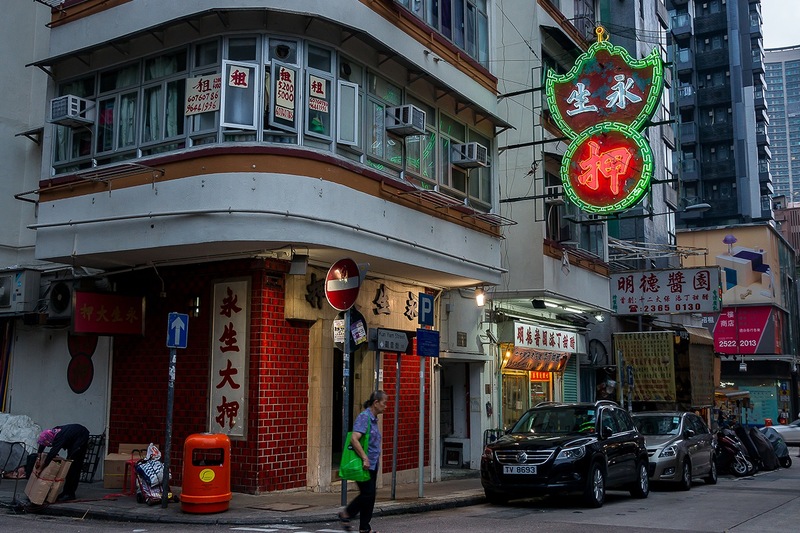 Back then, most pawn shops were concentrated in the market towns of Yuen Long and Tai Po, but after the British arrived in 1841, the region’s centre of gravity shifted to the colonial settlement on Hong Kong Island. Pawn shops were left unregulated until the so-called Fu Fai case of 1858, when a customer accused a pawnbroker of giving away his watch to someone else. That led the government to pass the Pawnbrokers Ordinance, which established a licensing system for pawn shops. Next, the customer offers collateral, and the pawnbroker examines it and offers an evaluation based mainly on his years of experience. If the customer accepts, the pawnbroker issues a ticket known as a dong1 biu1 (當票) – a Chinese-language receipt whose format hasn’t changed since the 19th century. He then writes a description of the collateral into a ledger book, packs it up and puts it into storage. Today, most customers pawn high-end smartphones, watches, gold and jewellery, but in the past it was also common for them to bring quilts, umbrellas, raincoats, shoes and sewing machines – things that are cheap and mass-produced today, but precious and expensive in a the refugee society of the 1950s and 60s. In both eras, pawnbrokers had to be on guard against con artists and people selling stolen goods. 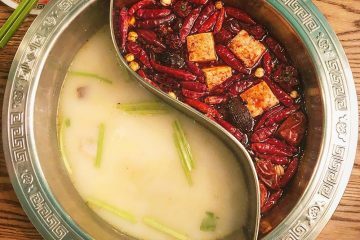 The man working at the counter is known informally as ji6 suk1 gung1 (二叔公, “second uncle”) because he is usually one of the oldest and most perceptive employees. But mistakes do happen. Jeffrey Hung is says he was once tricked into believing a crystal was actually a diamond, costing the shop thousands of dollars. 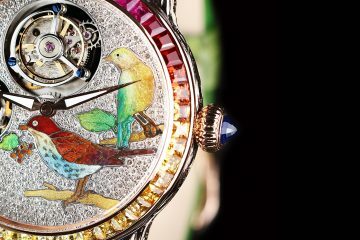 More often, people will try to pass off badly-made watches as high-end timepieces, talking incessantly in the hopes the pawnbroker will be distracted. The elder Hung says the police send the shop a daily update on recently stolen items. In return, every evening, the shop submits a list of all items pawned that day. Every customer must provide identification before they can pawn something. 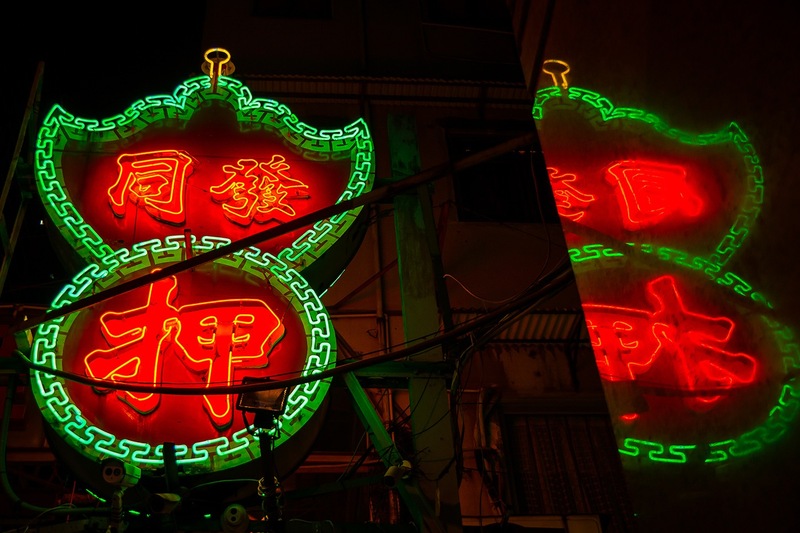 Pawnbroking is a lucrative trade – something you can tell just by looking at Hong Kong’s pawn shops. Many are the oldest buildings on their block, standing two to four storeys high, the upper floors used only for storage. In a city with the highest property prices in the world, it’s an almost unimaginable luxury to have so much space. Hung says many of these older pawn shops are owned by the descendants of Ko Ho-ning, who was a famous pawnbroker and gambling magnate in the early 20th century. 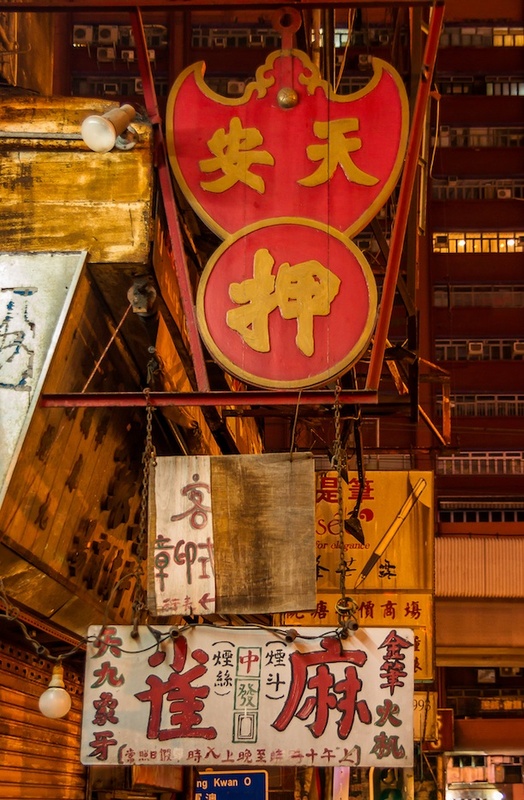 “They’ve made more than enough money,” he says, although pawn shops are occasionally redeveloped, as was the case in Wan Chai in 2015, when the landmark 1930s-era Tung Tak Pawn Shop (Tung4 Dak1 Aat3 同德押) was pulled down despite a last-ditch campaign to save it. Pawn shops make their money by charging interest on their loans. In the past, interest rates ranged from 2 percent to 11 percent, depending on the loan amount and the type of collateral. Since 1984, the rate has been fixed at 3.5 percent per lunar month, for a maximum of four months. It’s much higher than a bank loan but also much easier to obtain. Pawnbrokers require no proof of income and no extended negotiation. It’s the easiest legal way to borrow money in Hong Kong. One thing that hasn’t changed is the rhythm of life. Hung says the shop is busiest around holidays like Mid-Autumn Festival, winter solstice, Christmas and Lunar New Year, when people need to buy gifts or treat their families and friends to dinner. Summertime is the quietest. “There is no horse racing and not that many major festivals – no reason to spend money,” says Hung. 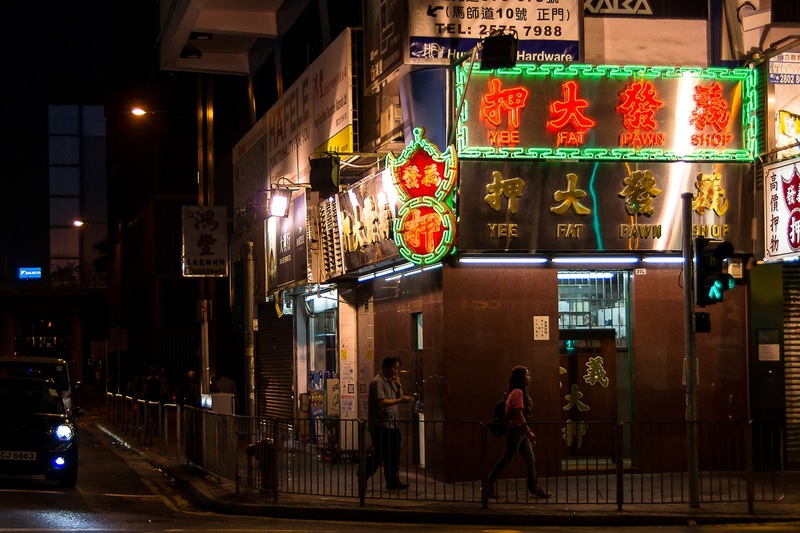 Pawn shops are some of Hong Kong's most distinctive landmarks – but how do they work?